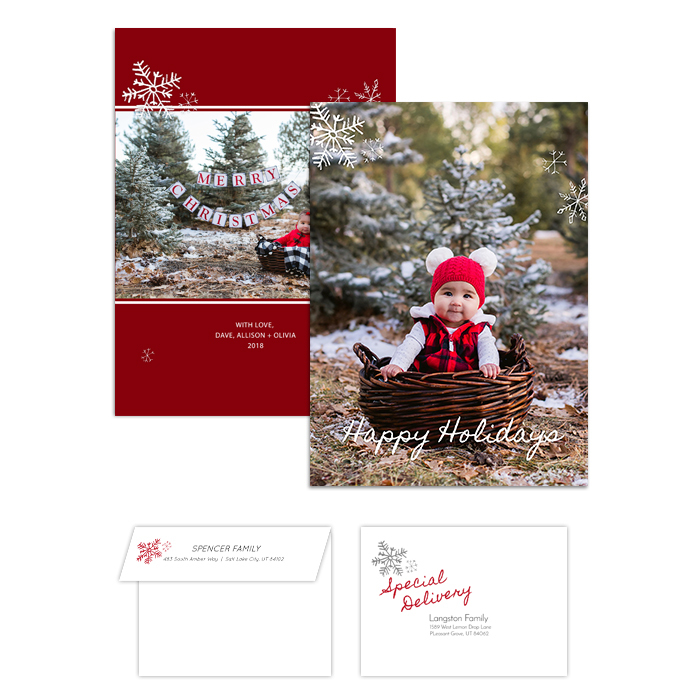 5x7 double sided card with matching envelope, 6 images and customizable text. 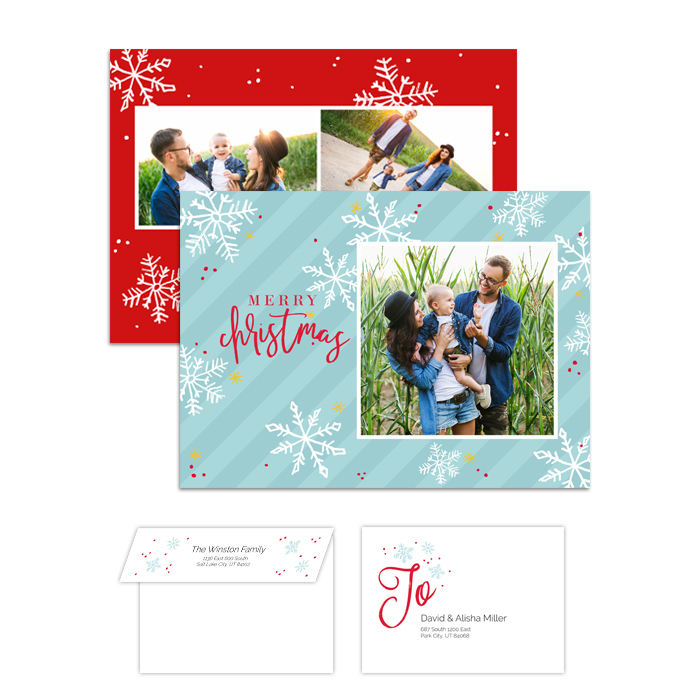 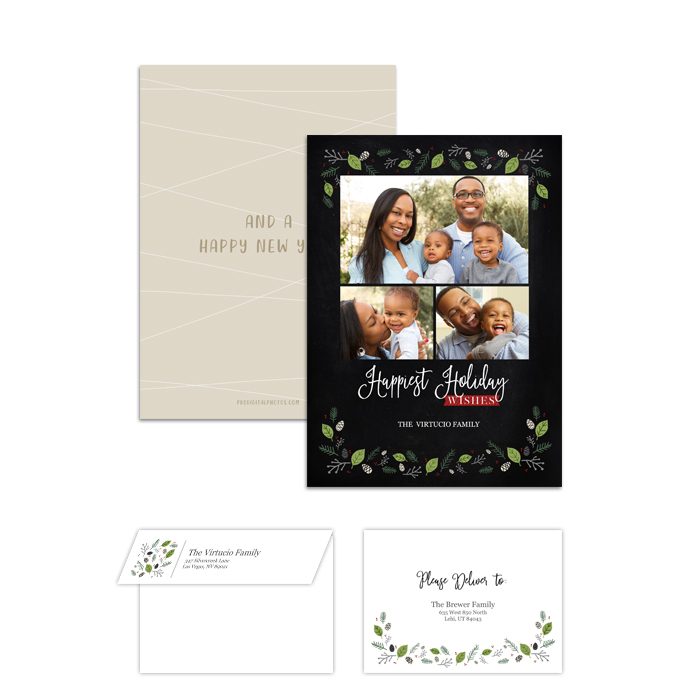 5x7 double sided card with matching envelope, 7 images and customizable text. 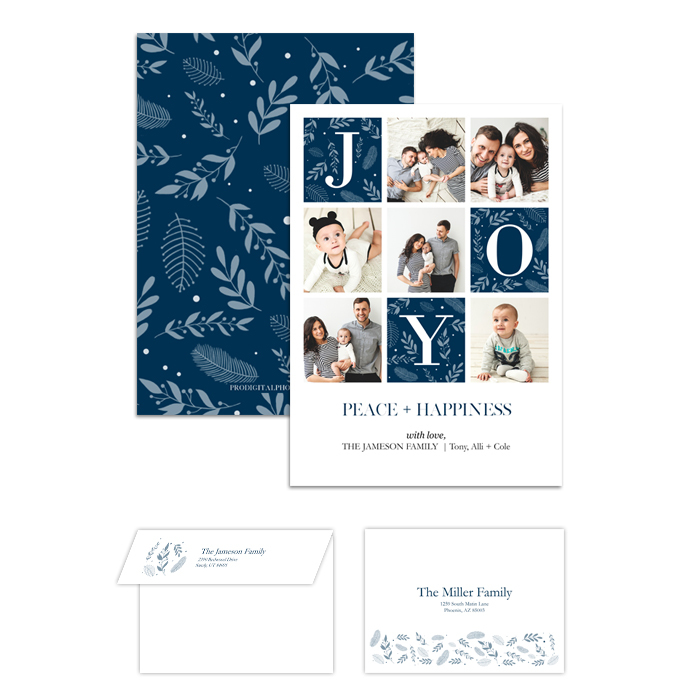 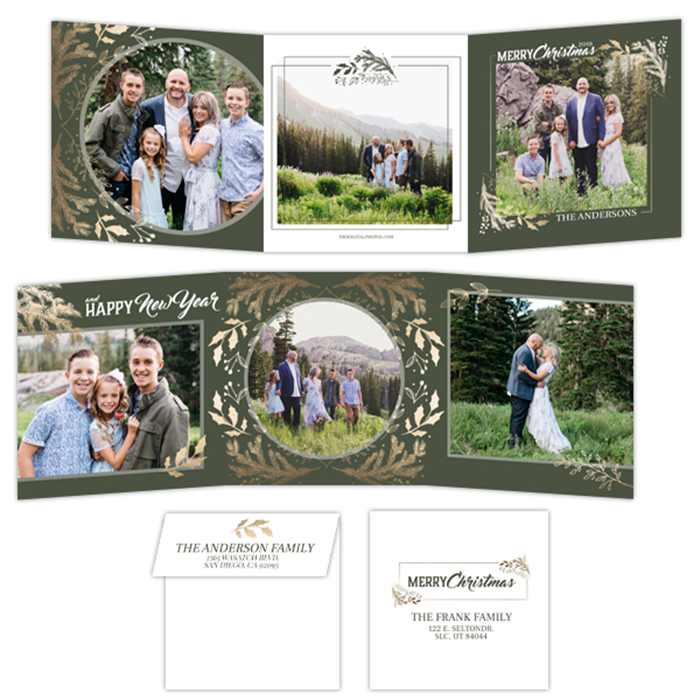 5x5 trifold with matching envelope, 6 images and customizable text. 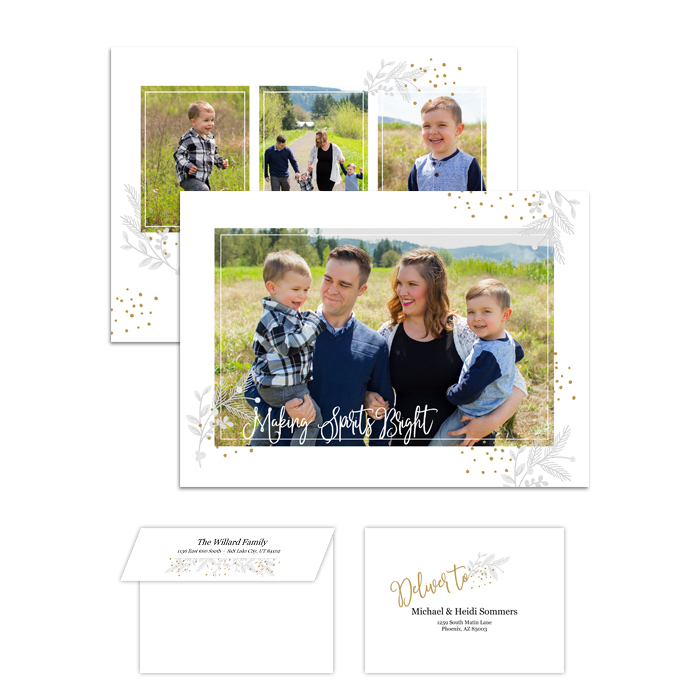 5x7 double sided card with matching envelope, 3 images and customizable text. 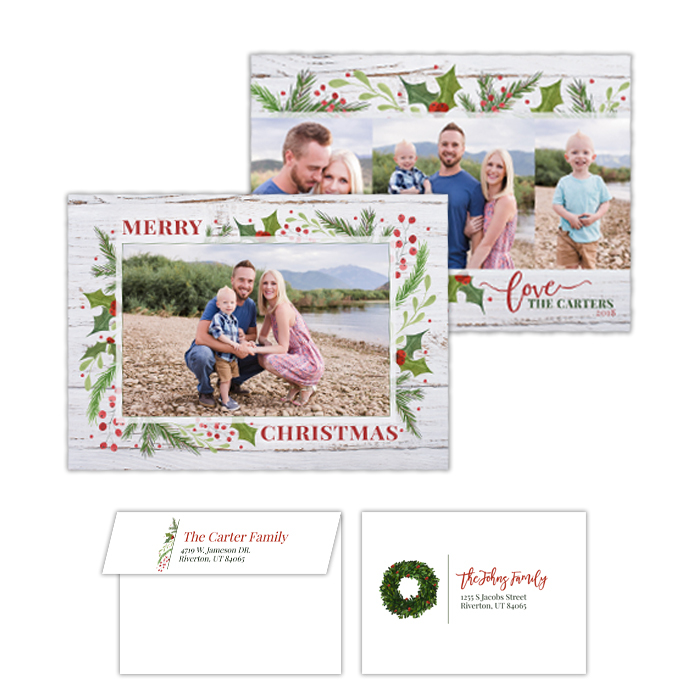 5x7 double sided card with matching envelope, 4 images and customizable text. 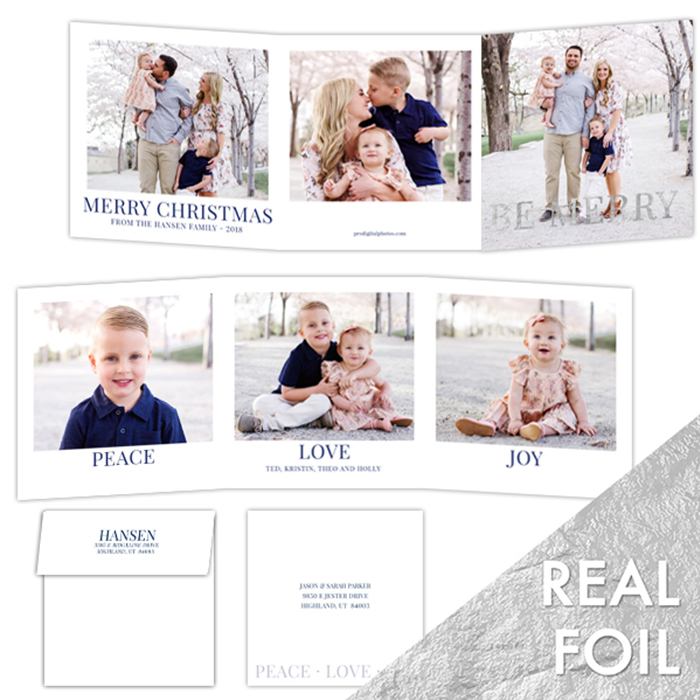 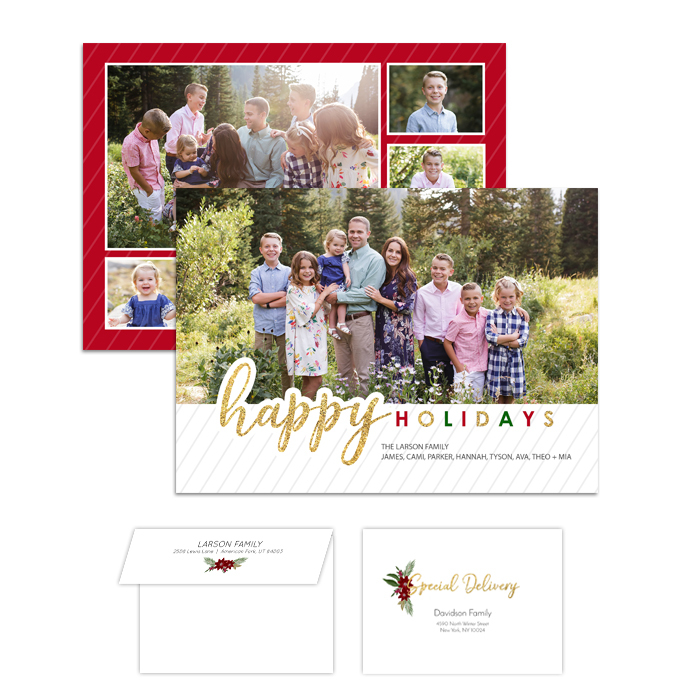 5x5 foil trifold with matching envelope, 6 images and customizable text. 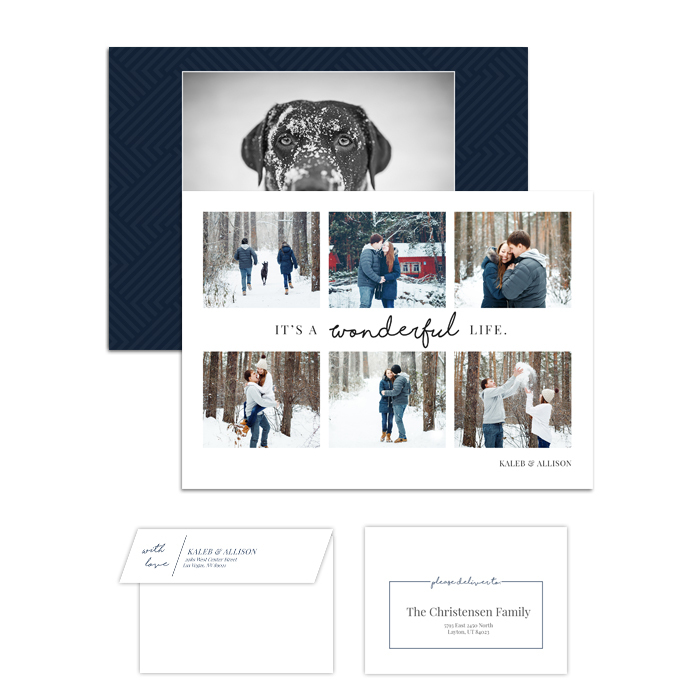 5x7 double sided card with matching envelope, 8 images and customizable text. 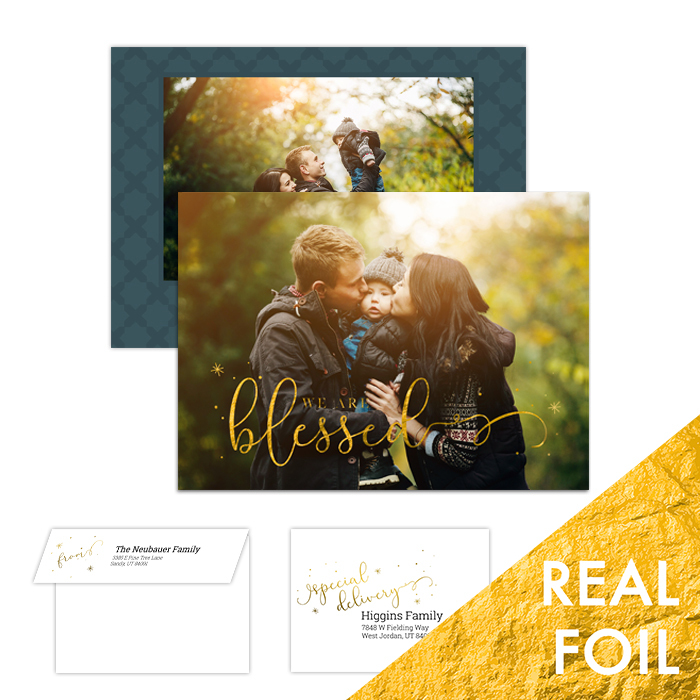 5x7 double sided foil card with matching envelope, 2 images and customizable text. 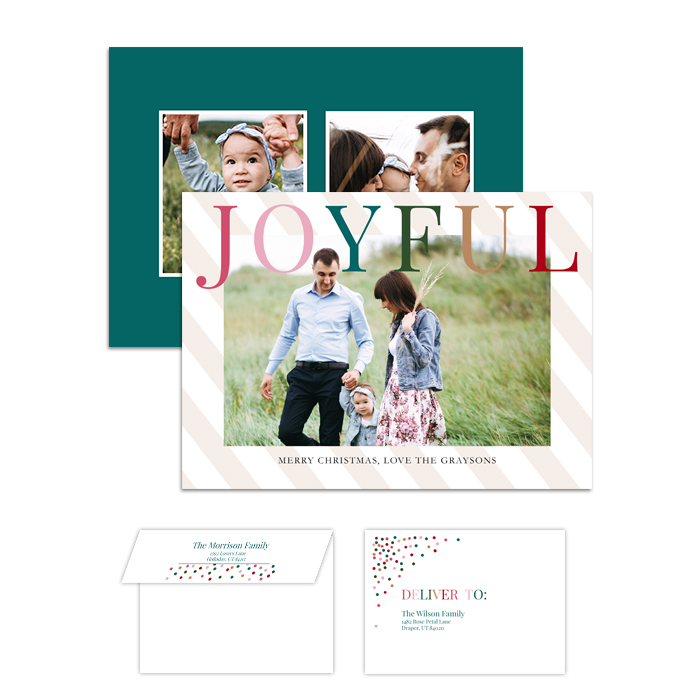 5x7 double sided card with matching envelope, 2 images and customizable text.